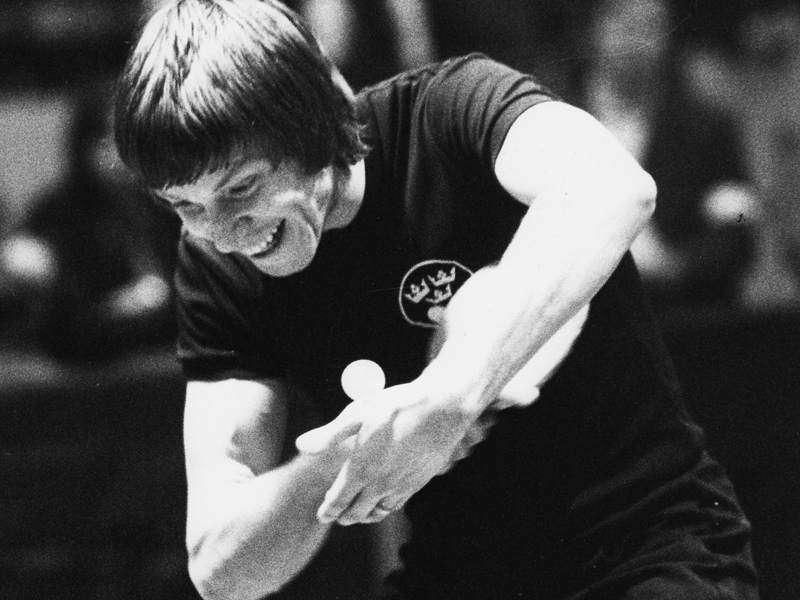 The “Hammer”, a name he gained as the result of the way he held the racket; his forehand being one of the most powerful in the world of table tennis. Great powers of concentration, played 236 times for the Swedish National team.  1966 European Champion in Men’s Singles, Men’s Doubles (with Hans Alser/SWE) and Men’s Teams.